At Empire Locksmiths, we don’t believe our job is complete unless the customer is fully satisfied. Unlike some of our competitors, we don’t charge high prices for a rushed job just to earn some quick cash – we put you first. 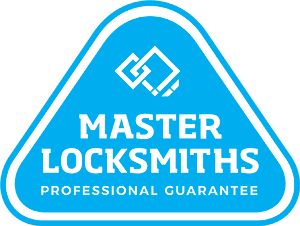 We derive on years of experience and devote our time to providing all of our customers with exceptional service and quality work in a professional manner; this is what makes us a top choice for locksmiths in Killara. 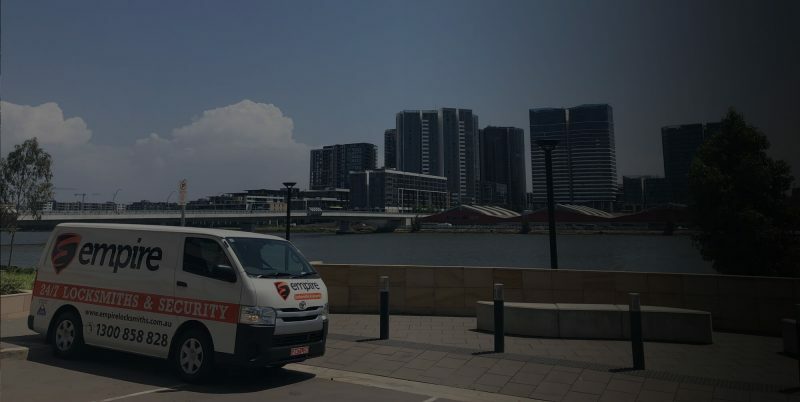 Regardless of whether you need a locksmith for your home, business or strata building, our Killara locksmith will be ready to help you out with all of your locksmith and security needs. For Killara’s first choice in locksmiths, call Empire Locksmiths today. We guarantee that you’ll be left completely satisfied, no matter how big or small the job is. Need a Locksmith in Killara fast?